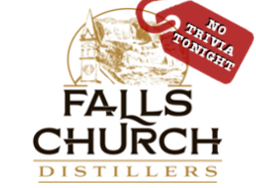 Bad news for the Falls Church Distillers players out there - trivia is off this week (1.10). Don't worry - we'll be back next week! In the meantime, listen up to the We Don't Know Either podcast.